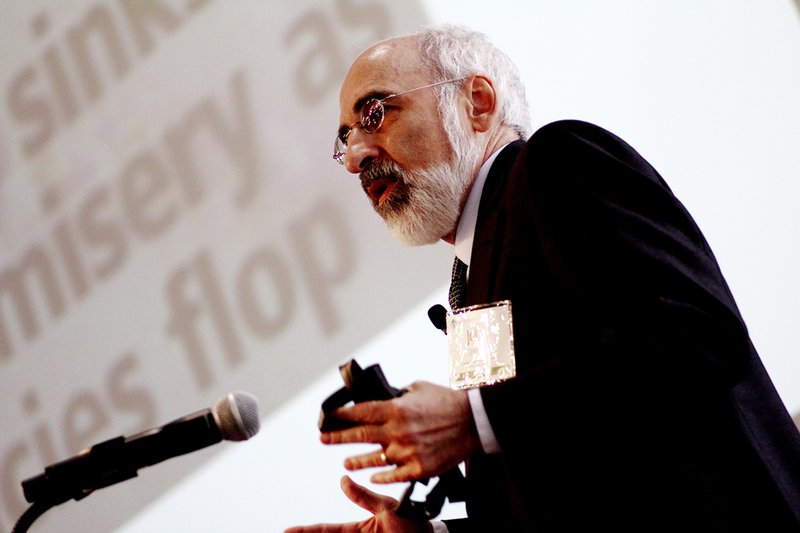 In the latest entry in the Network for Business Sustainability blog, Climate Interactive Member and MIT Professor John Sterman outlines how we can use systems thinking – the analytical approach that underlies Climate Interactive’s models — to solve some of the world’s most complex problems. Systems thinking helps us understand the structure and dynamics of the complex systems in which we live, from organizational change to climate change, from physiology to financial markets. The structure of systems must be understood broadly, including physical elements (such as the concentration of carbon dioxide in the atmosphere and the time delays in a supply chain), institutions (such as markets and governments), human behavior (such as the way we make decisions) and the mental models that shape how we perceive and interpret the world. These elements interact and coevolve to generate the world we experience.All too often, however, we treat problems in isolation, ignoring the networks of feedback that bind us to one another and to nature. We often blame policy failure on “unanticipated events” and “side effects.” Political leaders blame recession on corporate fraud or terrorism. Managers blame bankruptcy on events outside their organizations and beyond their control. • Governed by feedback: Our decisions alter the state of the world, causing changes in nature and in the behavior of others, which then feed back to change our own behavior. Cut prices to gain market share and your competitors may respond the same way, leading to a price war. Suppress forest fires and fuel accumulates in the forest, leading to more damaging fires. • Subject to delays: Feedback processes often involve long time delays and accumulations (stocks and flows). Carbon dioxide (CO2) emissions from fossil fuel combustion accumulate in the atmosphere, causing the world to warm and the climate to change. Emissions are far higher than the rate at which CO2 is removed from the atmosphere. Just as a bathtub continues to fill as long as the flow into the tub from the faucet exceeds the flow out through the drain, stabilizing emissions will not stabilize the climate. Limiting dangerous climate change before the end of this century requires emissions to fall dramatically, starting now. • Nonlinear: Effect is rarely proportional to cause. Complex systems can cross “tipping points” that cause dramatic and often irreversible changes in their behavior. Take a few fish and fish stocks recover; take too many and the fish stock collapses. Warm the planet enough and greenhouse gas emissions will rise as bacteria convert carbon in melting permafrost into CO2 and methane, further warming the planet in a vicious cycle. • Characterized by trade-offs: Time delays in feedback processes mean that the long-run response of a system to an intervention often differs from its short-run response. Ineffective policies often generate transitory improvement before the problem grows worse, while policies that can create enduring value often cause worse-before-better behavior. • Counterintuitive and policy resistant: In complex systems, cause and effect are distant in time and space, while we tend to look for causes near the events we seek to explain. Our attention is drawn to the symptoms of difficulty rather than the underlying cause. As a result, many seemingly obvious solutions to problems fail or worsen the situation. Systems thinking can be powerful, but too often remains an abstraction. The challenge for us all is to develop our systems thinking skills, to help others develop their capabilities, and to bring systems thinking into our everyday lives: to move beyond slogans and on to action.